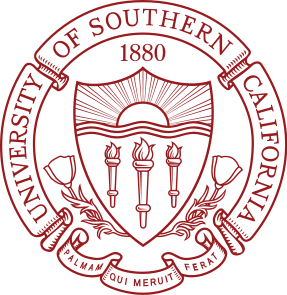 I am currently a 5th year PhD student in Computer Science at the University of Southern California (USC), and my advisor is Prof. Fei Sha. My research interests are in the areas of machine learning and computer vision. I am particularly interested in deep learning, structured prediction, video summarization, and recognizing visual object categories. [2018.07] Had one paper accepted at ECCV, 2018. [2016.08] Visting Montreal Institute for Learning Algorithms (MILA), hosted by Prof. Yoshua Bengio. [2016.08] I will attend the deep learning summer school in Montréal during August, 2016. [2016.07] Had one paper accepted at ECCV, 2016. [2016.06] I will attend CVPR, 2016 in Las Vegas. 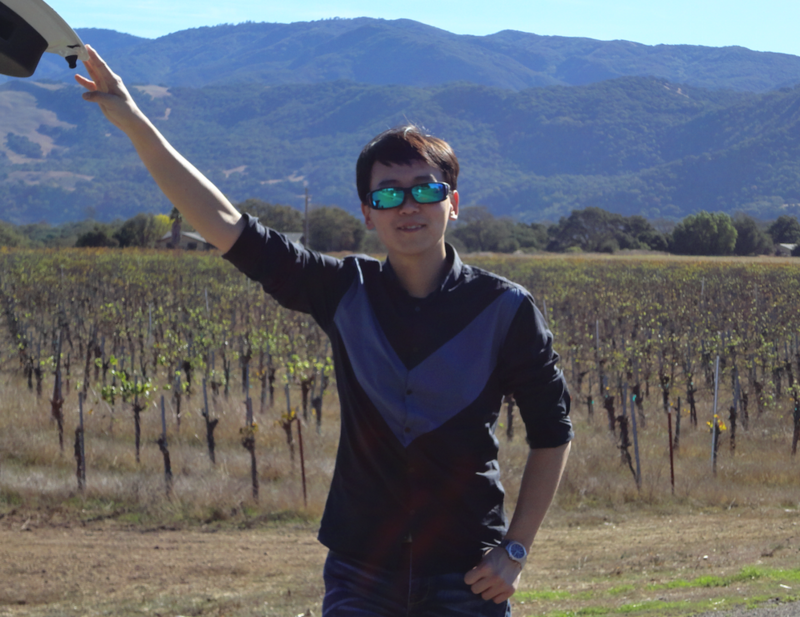 [2016.03] Had one paper accepted at CVPR, 2016. © Copyright 2018 Ke Zhang. All rights reserved.